 Manchester alternative post-punk trio LIINES return with details of a new single, Blackout, and March tour dates. LIINES, who started the year being tipped as one of John Kennedy’s X-Posure ‘Ones To Watch 2016’ are three-piece Zoe McVeigh (vocals, guitar), Steph Angel (bass) and Leila O’Sullivan (drums); described by Louder Than War as “Powerful post-punk that brings in touches of grunge and new wave the three-piece blend the best of the rest for a fresh sound of their own…It is a sound that, without a doubt, you need to hear”. ● Featured on Radio X by John Kennedy and BBC 6 Music by Tom Robinson. The release and mini-tour follows the release of LIINES’ debut single Never There, which was John Kennedy’s X-Posure ‘Big One’ (Single of the Week) on Radio X and featured on BBC Introducing Manchester, and a sell-out show at the Night and Day Cafe, Manchester. Blackout is released on March 11th, available to stream now via www.weareliines.com/music. LIINES four date mini-tour runs from March 3rd-31st. Advanced tickets are £6 via www.weareliines.com/gigs.